On this episode Curtis is joined with Dugan from Tikipod. We talk Aqua Kitty, Rock Boshers, PSM development, and more! 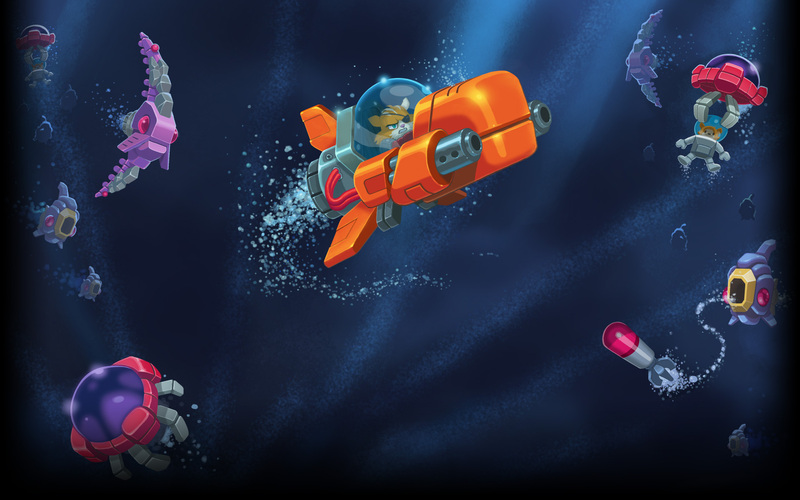 Check out our reviews for Aqua Kitty (PSM and PS4/Vita) and Rock Boshers (PSM and PS4/Vita). Rock Boshers DX: Director’s Cut Recieves Free 8bit Graphics Update. You Can Win A Copy Of The Game! Curtis takes a look at what’s new in Rock Boshers DX Director’s Cut.